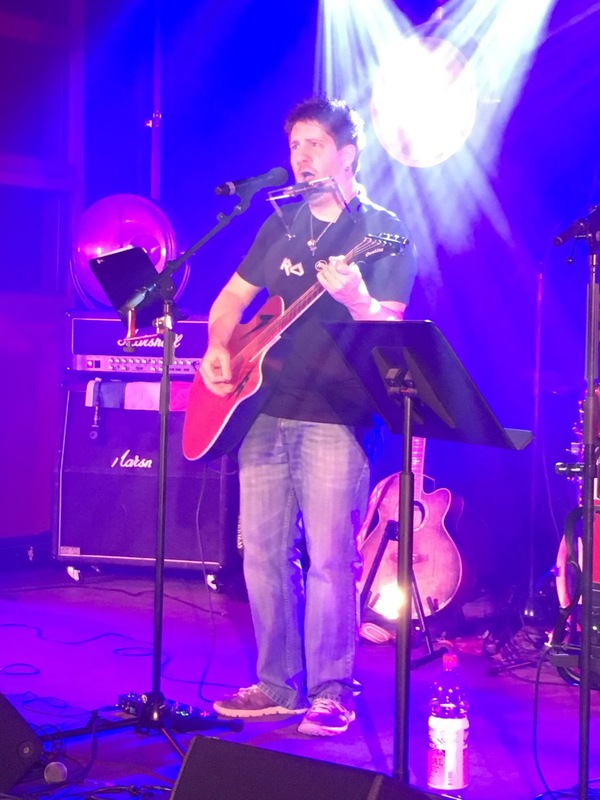 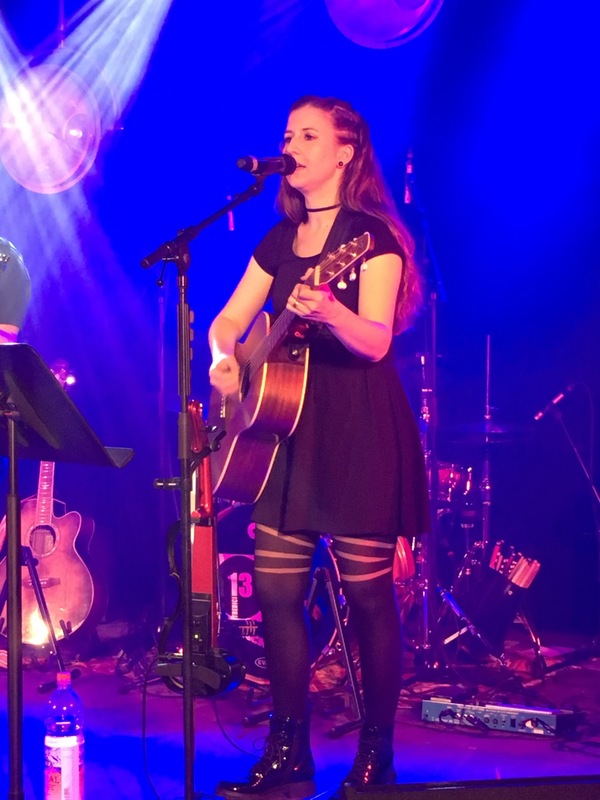 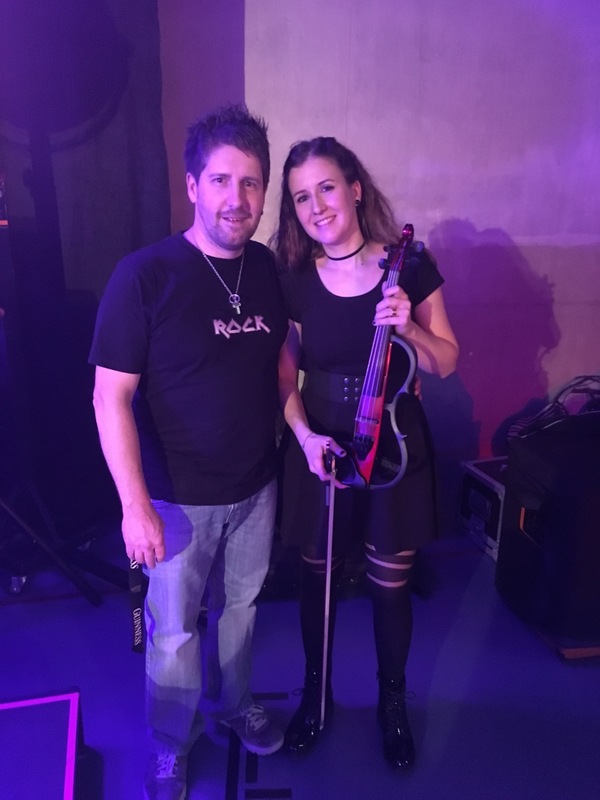 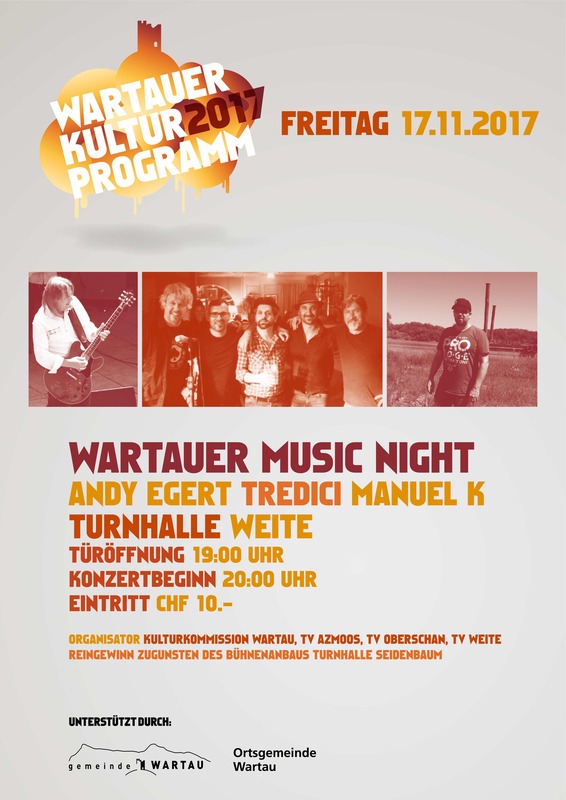 Here are some impressions of Manuel K’s show at Wartau Music Night on Fri, Nov 17, 2017, 8:00 p.m. For the first time his younger sister Angela joined him on stage to play the 2nd guitar, electric violin and for backing vocals. 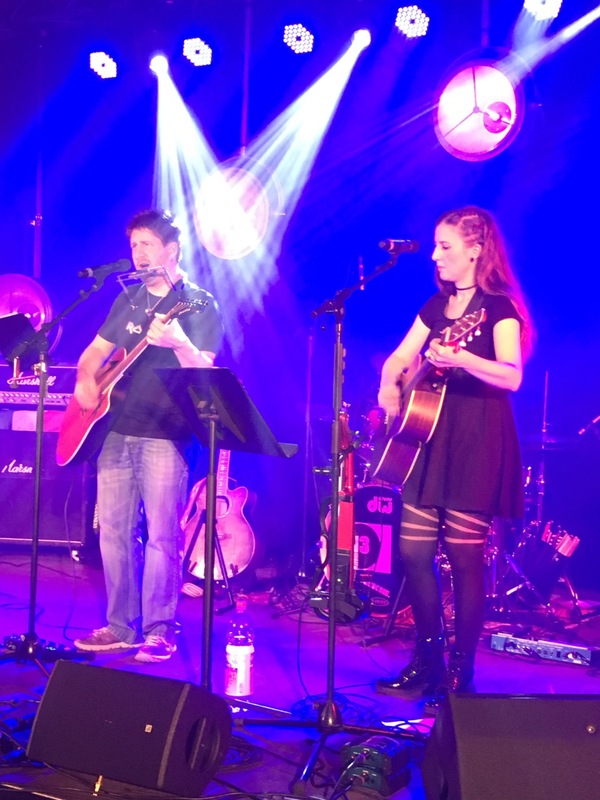 Manuel K will play at Wartau Music Night, Sports Hall, 9476 Weite, Switzerland on Friday, November 17, 2017 8:00 p.m.
For the first time his youngest sister Angela „lacrima cordis“ will join him on stage to play the second guitar, electric violin and for backing vocals. 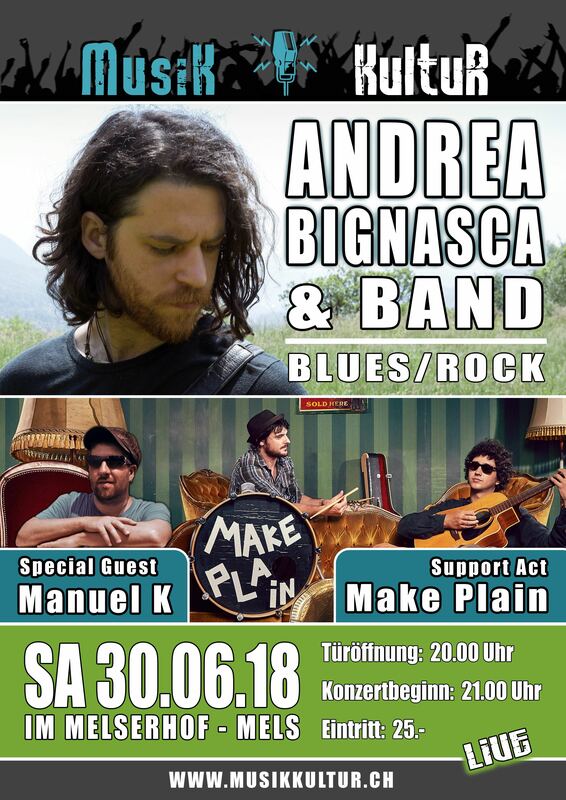 Full lineup for Wartau Music Night: Manuel K (Indie Rock), Tredici (Italo Rock), Andy Egert Blues Band (Blues Rock). 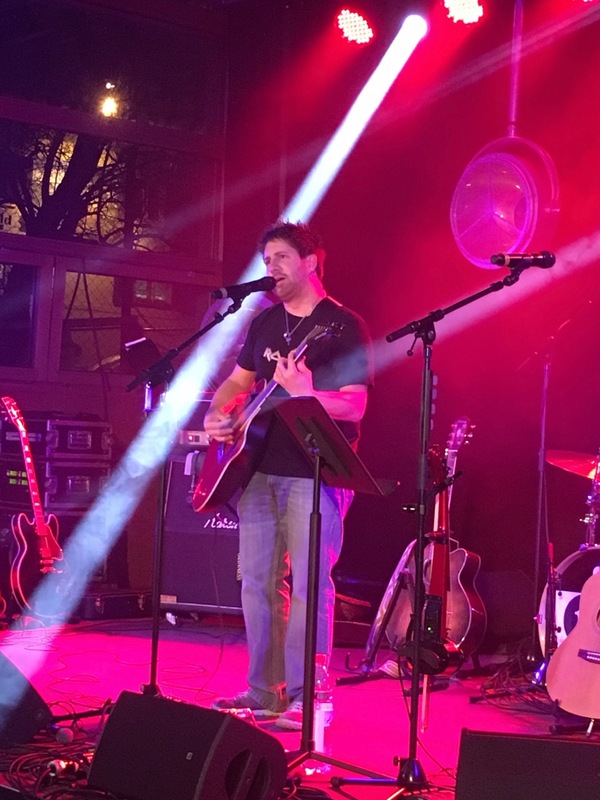 This entry was posted in News, Shows on November 3, 2017 by admin.